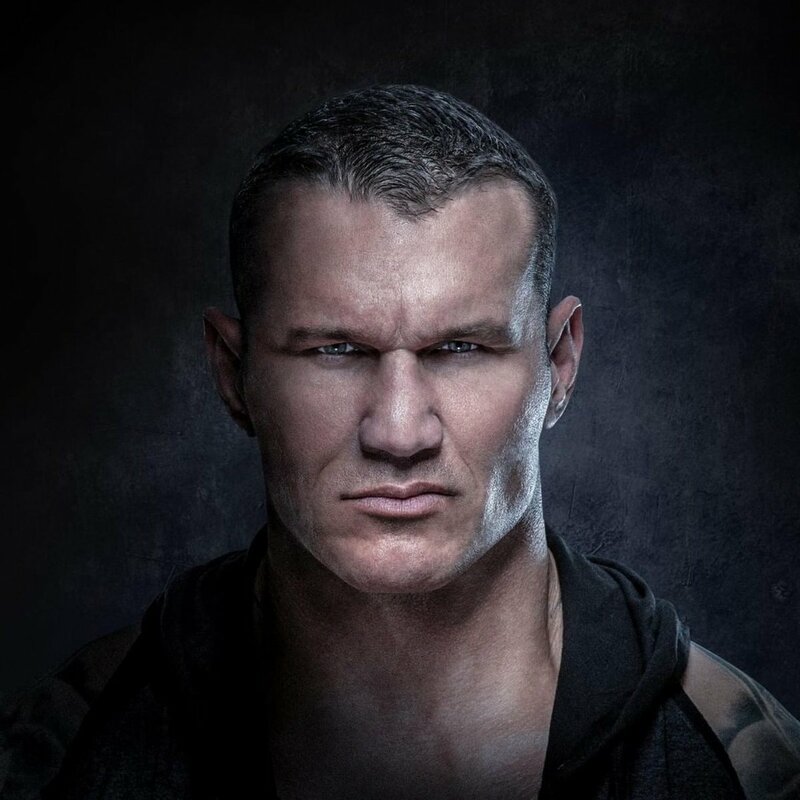 EXCLUSIVE: What match is #TheViper @RandyOrton most looking forward to at #WrestleMania besides his own? #TheViper @RandyOrton and The #CharismaticEnigma @JEFFHARDYBRAND are renewing their rivalry in #SDLive's main event! #TheViper @RandyOrton certainly made his presence felt at #WWEBoston! Learn how #TheViper @RandyOrton helped #RobConway secure a spot as a guest coach at the @WWEPerformCtr! Happy Birthday to former #WCW Champion (and victim of #TheViper @RandyOrton)... @DavidArquette! #TheViper @RandyOrton had one goal last night on #SDLive: to ERASE the ENIGMA of @JEFFHARDYBRAND! A PHENOMENAL #WrestleMania victory as @AJStylesOrg tames #TheViper @RandyOrton! On this day, #TheViper @RandyOrton was born. #TheViper @RandyOrton has something to get off his chest NEXT on #SDLive! The #IrishAce @Jordan_Devlin1 channeled #TheViper last night on #NXTUK! How did @MustafaAliWWE fare in action on #SDLive against #TheViper @RandyOrton? OUCH! 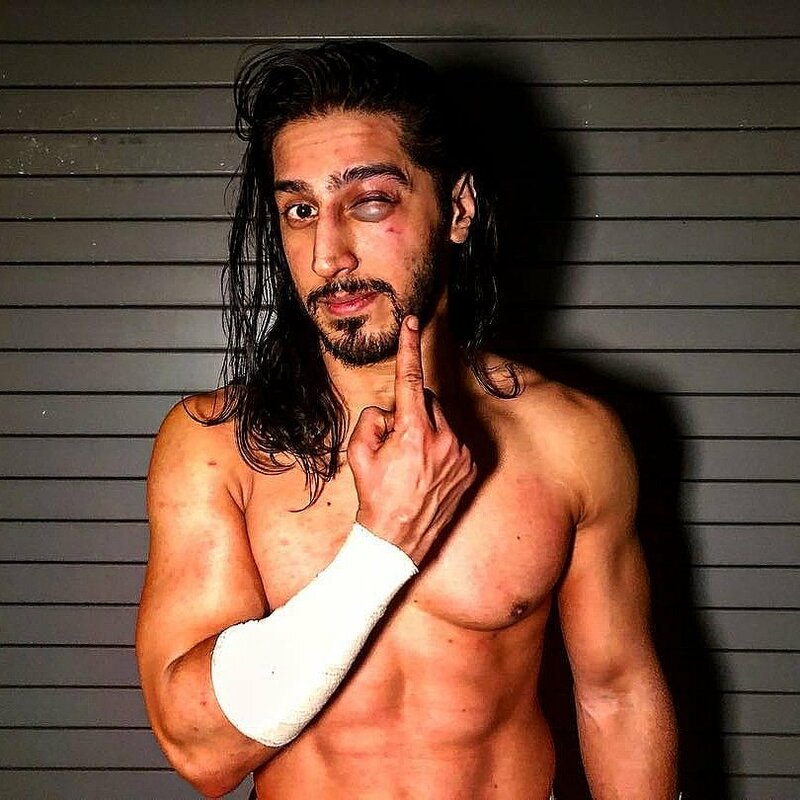 #TheViper definitely left its mark on @MustafaAliWWE on last night's #SDLive! 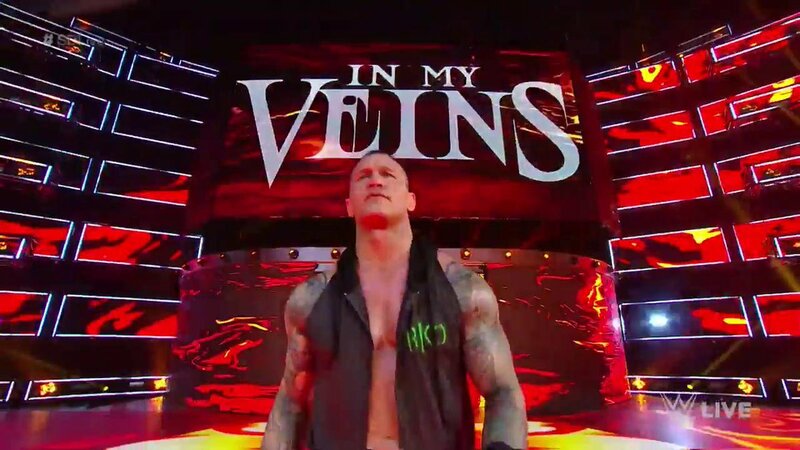 #TheViper @RandyOrton is GOING to @WRESTLEMANIA!! #TheViper #RKOs @WWERomanReigns and ELIMINATES him!!! @RandyOrton wins the 30th #RoyalRumble Match!! #TheViper @RandyOrton is going to #SmackDownLive with the latest pick in the 2016 #WWEDraft! #2️⃣4️⃣ = #TheViper and 2-TIME #RoyalRumble match winner @RandyOrton! #TheViper Strikes Back with an #RKOOuttaNowhere!